After years of paying way too much for cable tv, and watching only a fraction of the channels, we decided to cut the cord and go for streaming. 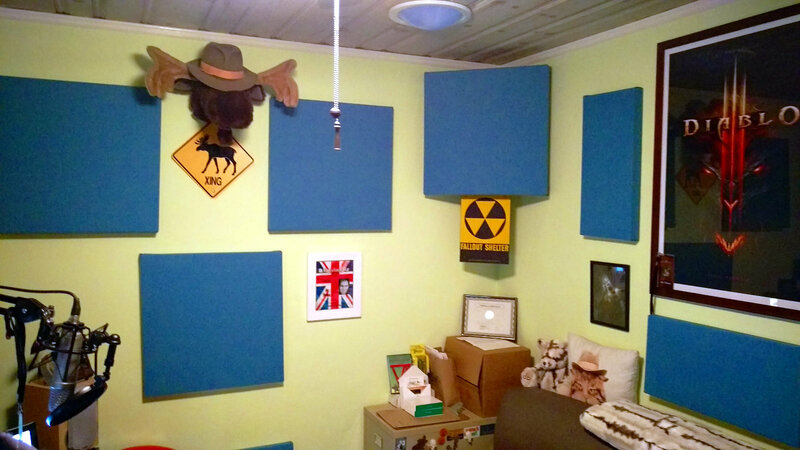 I recently decided to upgrade my home studio by adding acoustic panels to the walls. The idea of putting in a booth seemed to be a bit much for my space, and from the recommendation of another VO Pro, I took a look at the AudiMute line of products. 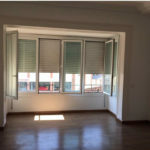 They have a wide variety of panels, baffles and other sound-dampening materials. Different color options and even custom print pictures are also available for an additional fee. I read all the previews. I read all the dire warnings. I checked with equipment manufacturers sites to verify compatibility. Then, I foolishly scheduled it to install on 8/8/2015. I don’t know how to say this, so I’ll just come out and say it: I’ve outgrown you. You’ve gotten too slow and noisy, and I feel I can no longer rely on you. Really… it’s not you… no, wait… it is you! Maybe it’s best we just go our own ways. And so, the hunt for a new computer began! We live in California, and if you haven’t heard, there’s a drought here. Heck, even in good years it doesn’t rain very much. So what’s with all the lawns? 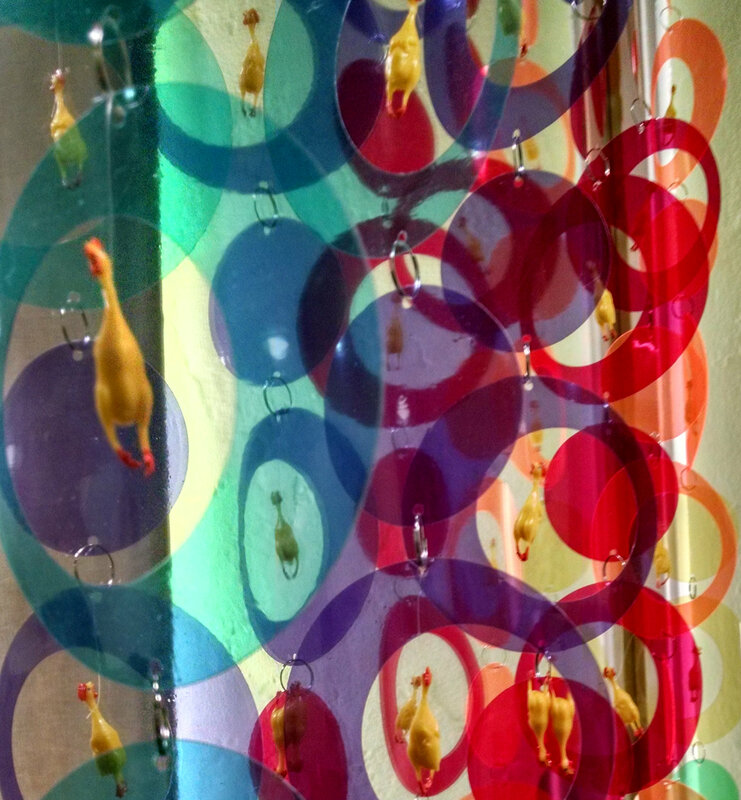 So, what do you do with a bunch of tiny rubber chickens and way too much spare time? Make a Rainbow Rubber Chicken Curtain of Awesomeness!!! 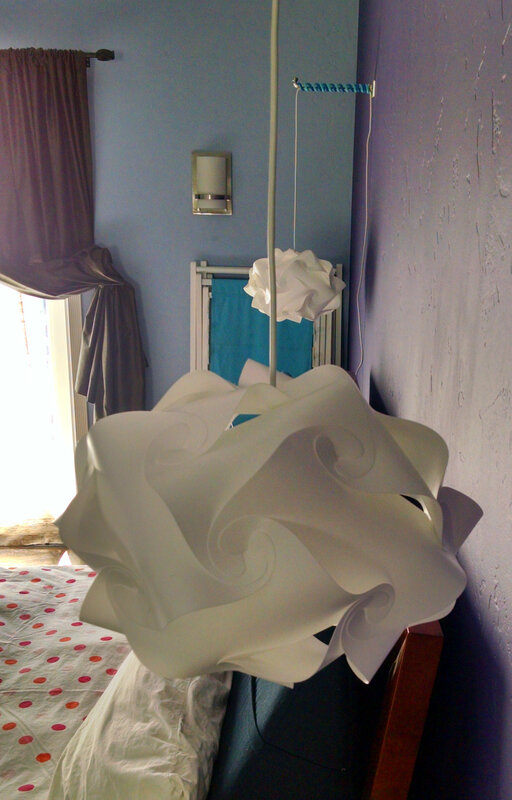 I made these bedside pendant lamps for less than $55 each… with my own two hands!